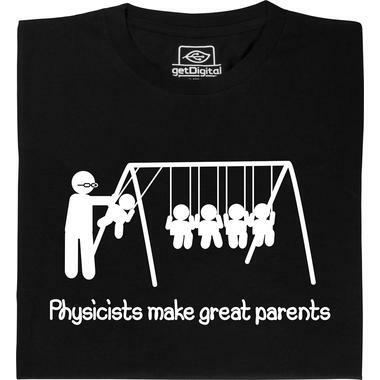 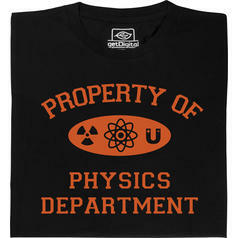 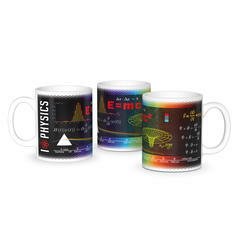 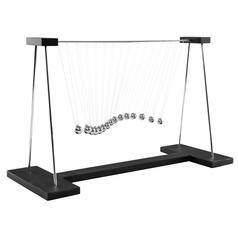 from 19,95 € lade... Fair Geek Wear Property of Physics Department T-Shirt Shirt for physicists who already belong to the laboratory's inventory. 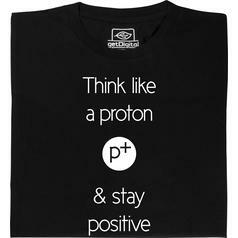 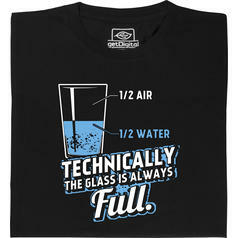 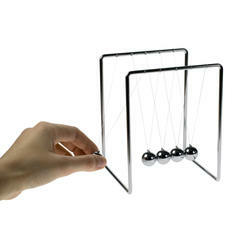 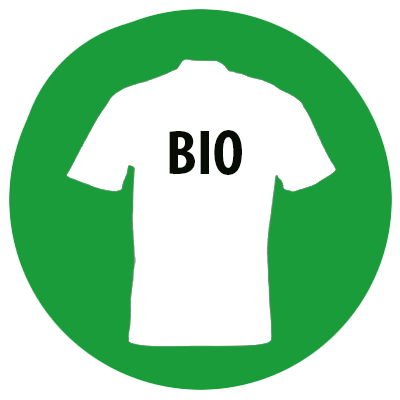 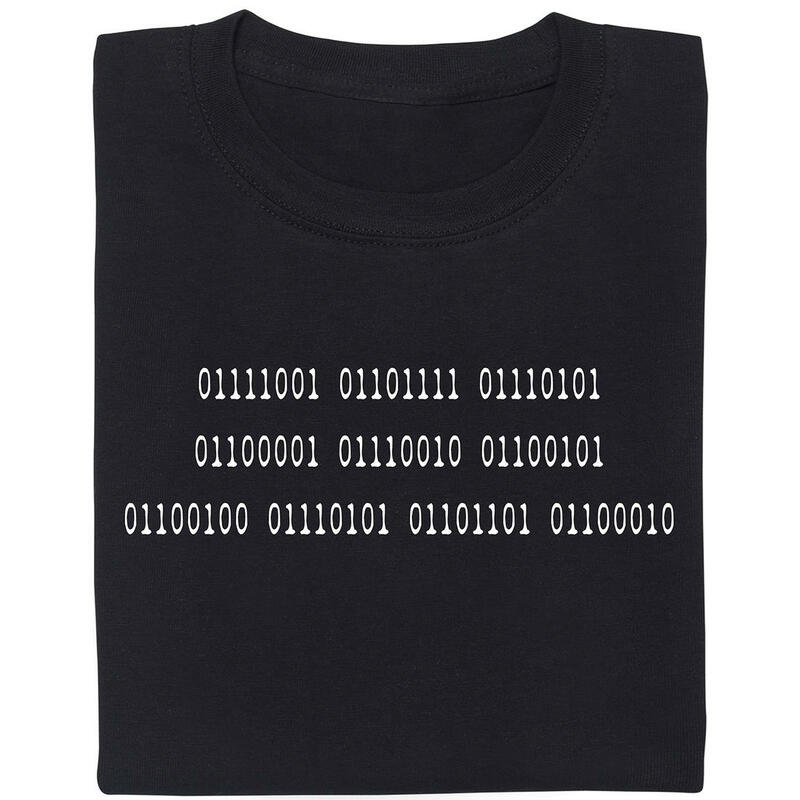 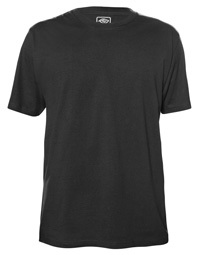 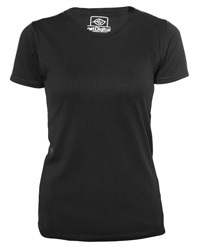 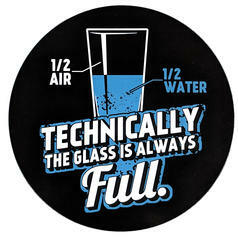 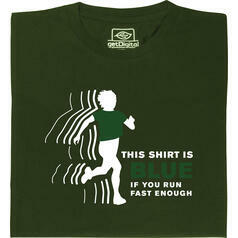 from 19,95 € lade... Fair Geek Wear Think like a proton T-Shirt Live the proton's philosophy of life! 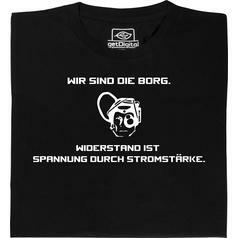 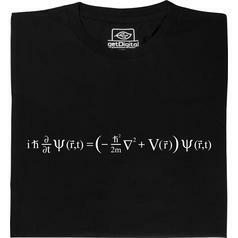 from 19,95 € lade... Fair Geek Wear Schrödinger T-Shirt The time-dependent Schrödinger-equation, on a shirt! 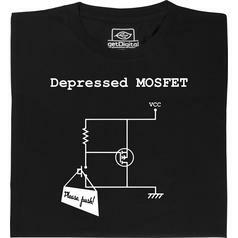 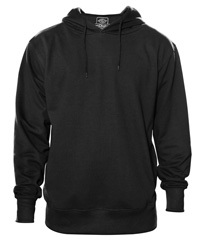 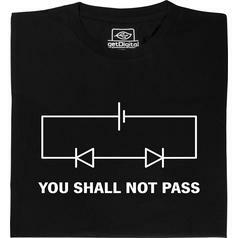 from 19,95 € lade... Fair Geek Wear Depressed Mosfet T-Shirt A suicidal mosfet leaves the final button push to others. 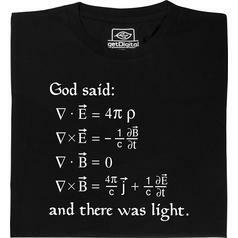 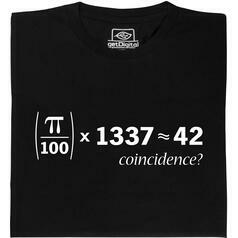 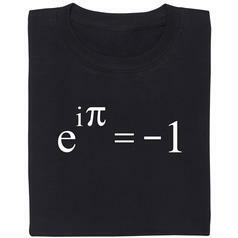 from 19,95 € lade... Fair Geek Wear Equation of the world T-Shirt The four fundamental numbers, in one equation.